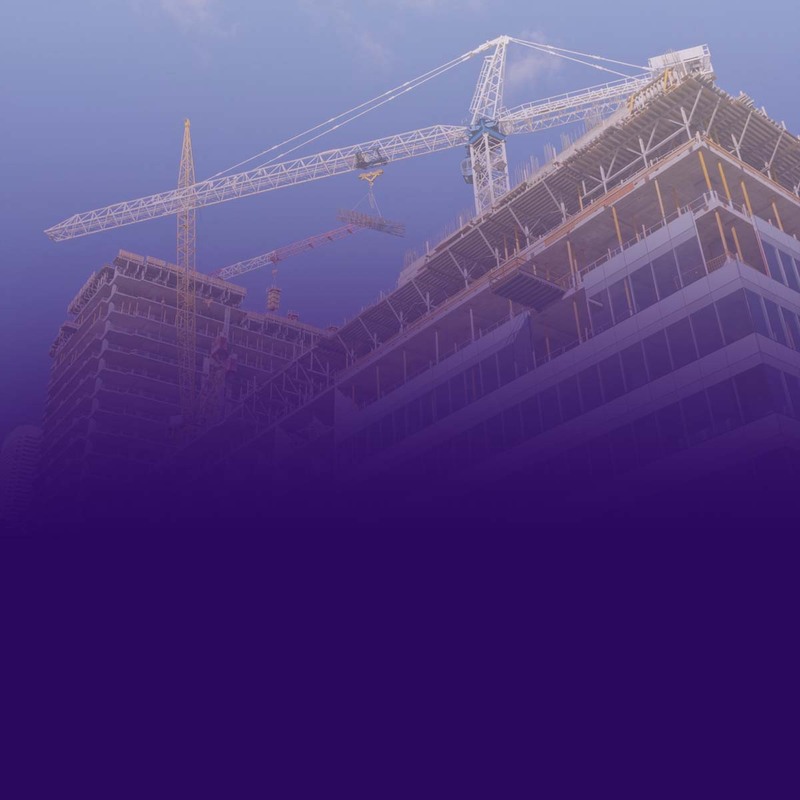 KING FISHER CONSTRUCTION SERVICES is committed to providing our customers with the most cost-effective and highest quality construction services available while striving to introduce an unprecedented level of honesty and integrity to the field of construction. KING FISHER CONSTRUCTION SERVICES continually aims to exceed the standards set forth by our industry in making our work not only profitable, but also valuable to our clients. In this effort, we must be problem solvers by always finding the best, most efficient method in perform our work. We will coordinate and cooperate with the owner and architect as a team to ensure the successful completion of every project. Our team of Sub-constructor professionals offers a single source solution for all of your construction related needs. Whether its restoration, site preparation, a new facility or facility renovation, we have the experience and personnel to provide the highest quality construction on schedule and within budget. KING FISHER CONSTRUCTION SERVICES work with many out of town general contractors on local projects. This can be done by performing a turnkey job for the client, or KING FISHER CONSTRUCTION SERVICES can aid in the selection of quality subcontractors and in the supervision of the project. best effort to satisfy our client’s construction needs. King Fisher Construction Services prides itself on meeting modern-day construction challenges and ensuring the successful completion of complex projects. We promise to deliver the highest quality of workmanship and client satisfaction – both imperatives to the King Fisher Construction Service philosophy. KING FISHER CONSTRUCTION SERVICES, places great emphasis on attracting and retaining highly-skilled senior and middle management staff. The Company follows a consultative process with its employees at all levels on matters affecting them in their work environment. It is an equal opportunity employer and no discrimination is made because of race, gender or creed. of uplifting the previously disadvantaged segments of our society and for providing training for our employees so that they can develop to their full potential.